Canada is the world's 2nd largest country in terms of area and land mass, and it has common border with the US and is the longest land border shared by any two countries. 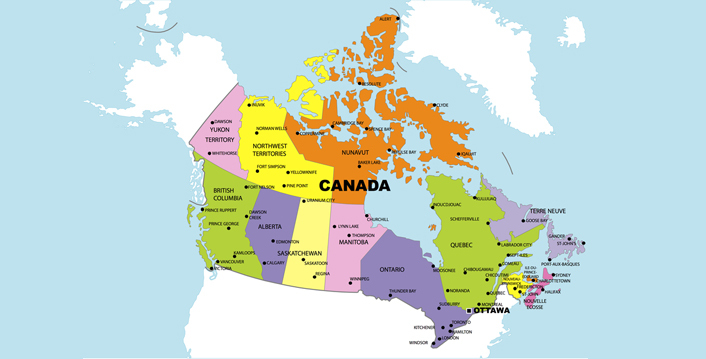 Canada is based in North American country and has ten major provinces. Canada is located in the northern part of the North American continent. The biggest city in Canada : Toronto (ON, Canada). 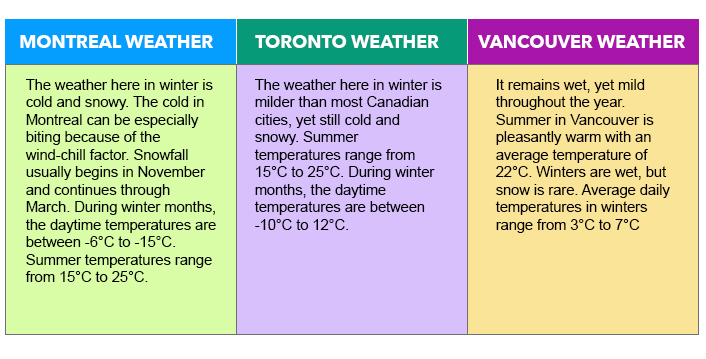 Weather in Canada varies widely depending on where you are. 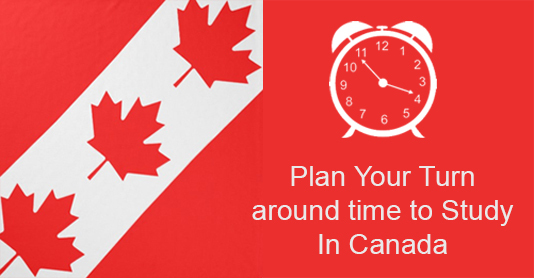 Canada stretches from the Pacific to Atlantic Ocean, covering five time zones. 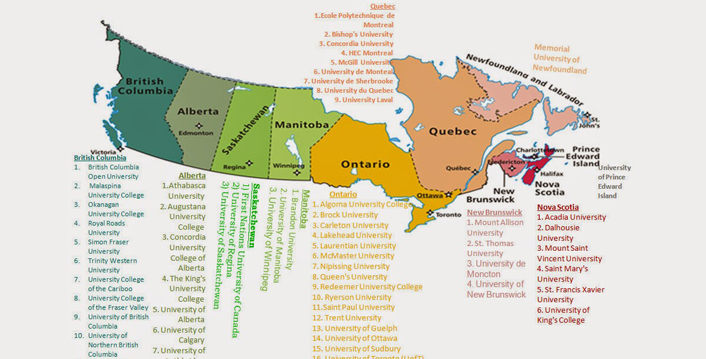 The school systems in Canada are different from each other, depending on the province or territory. Education is available in both English and in French in most places, provided there are enough students in that area speaking the secondary language. High school is typically till grades nine to 12. 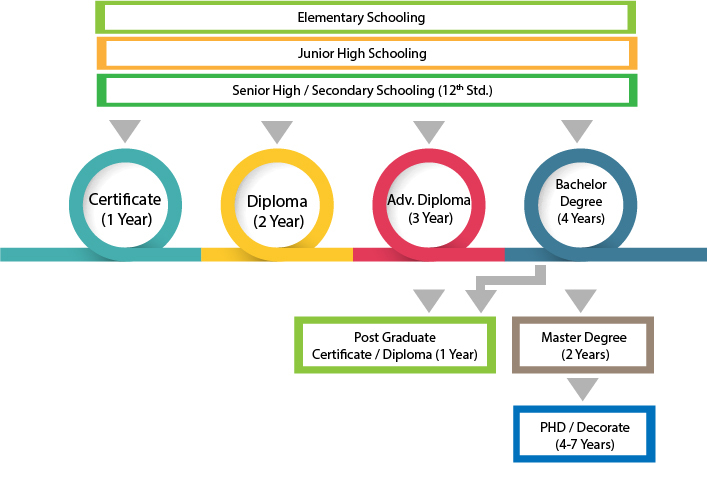 In Quebec, high school ends in grade eleven and is followed by a program that prepares the student for university or a technical field called CEGEP. Beyond this, students can attend either vocational schools or enter a university. At a university they will first earn a Bachelor's degree, and can continue studies to receive a Master's or a Doctorate degree. Vocational students will earn certificates and diplomas that will help improve their skills in the various trades. 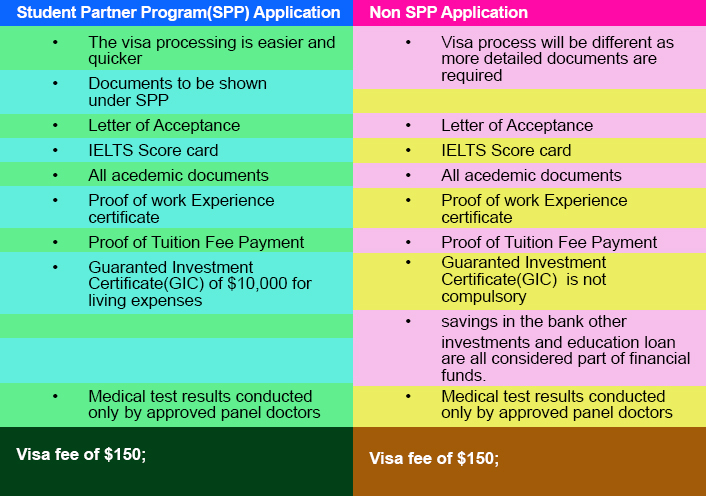 SPP (The Student Partners Program) was developed in partnership between the Association of Canadian Community Colleges (ACCC) and the Citizenship and Immigration Canada (CIC). 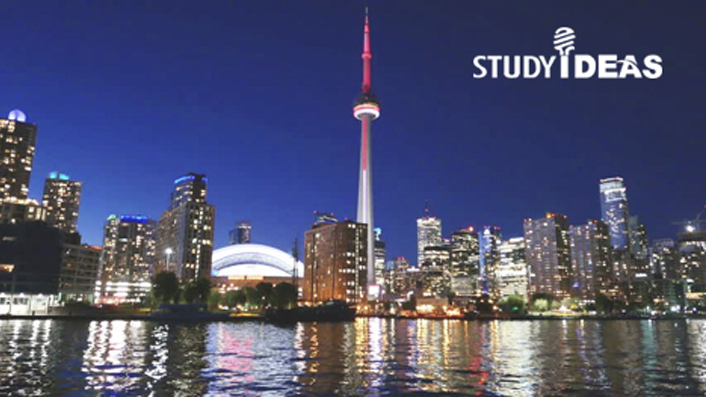 It is an arrangement between selected Canadian educational institutions and Canadian High Commission in India to provide quick and easy study visa for the prospective students of participating institutions in Canada. The main objective of this program is to increase the number of Canadian student visa issued to Indian students and to make the admissions-visa process more efficient. As a student you do not have to apply for the SPP separately; you need to apply to a participating college and if your application meets the specific criteria, you may be considered under the program. It is recommended that you submit your application at least three months before the beginning of the academic course. You need to undergo a compulsory medical examination before submitting your visa application by visiting one of the Designated Medical Practitioners (DMP) in India. See the complete list of the physician's on DMP panel. Most Indians choose to live at larger urban centres like Toronto, and Vancouver, where more than 70% of Indians live. Smaller communities are also growing in Calgary, Edmonton, and Montreal. Indians in Vancouver are from different parts of India. A place called Little India exists in Vancouver and a section of Gerrard Street (Toronto) in Toronto as well. Indians in Vancouver mainly live in the suburb of Surrey, or nearby Abbotsford and also in other parts of Vancouver. Work permit/visa is open to all international students, who have successfully graduated from any of the accredited university/colleges in Canada. They could be the SPP colleges or non-SPP colleges. The work visa has its own different requirements which every student has to qualify in order to work in Canada. 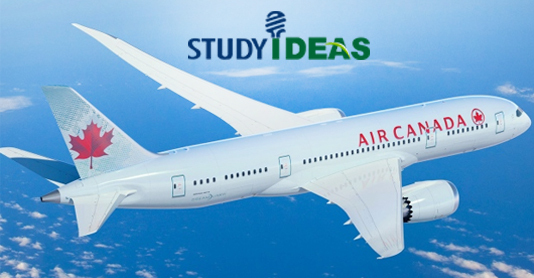 According to the current Canadian work visa regulations, those with course duration of two years or more will get a 'Post Study work permit for the same duration (maximum 3 years). On the other hand, those with course duration of one year or less are eligible for work permit equal to the duration of the course. Take the required tests around September. Plan for buffer time in case you need to retake the test. By September, be familiar with bank loan options and scholarships to fund your studies. Begin by downloading admissions brochures from the university websites. Most brochures are out more than a year earlier. Do some initial research on various accommodation options. Shortlist the colleges and prepare for your application. Arrange for Letter of Recommendation: 2-3 reference letters. Begin drafting your SOP and essays. Give a month's time to structure these documents properly. Once you get acceptance letters, make your decision as soon as possible. Depending on the deadline, notify the universities of your decision. You will need to pay a non-refundable deposit to confirm your admission. Search for and begin applying for external scholarships (if applicable). Apply for student loan, after you get your acceptance letter. Gather paperwork for your student visa. Apply for student visa in time. Keep in mind the time taken for visa processing! Arrange for an International Debit/Credit card. Collect all the documents and their photocopies,to take along.